Among all of the things we teach our kids at Kingsland is that they do not have to wait until they are grown up to help make the world a better place — especially for other kids. Over the past ten years our kids have raised funds to help at-risk kids in several countries around the world. Most recently they funded the construction of a school for Zabbaleen kids in Cairo and made a significant contribution toward the building of a dormitory for unaccompanied Eritrean refugee minors who have fled to Ethiopia for safety. This year, we will challenge our kids to invest their VBS offering in a place called Tesoros de Dios — a school for special needs kids in Managua, Nicaragua. 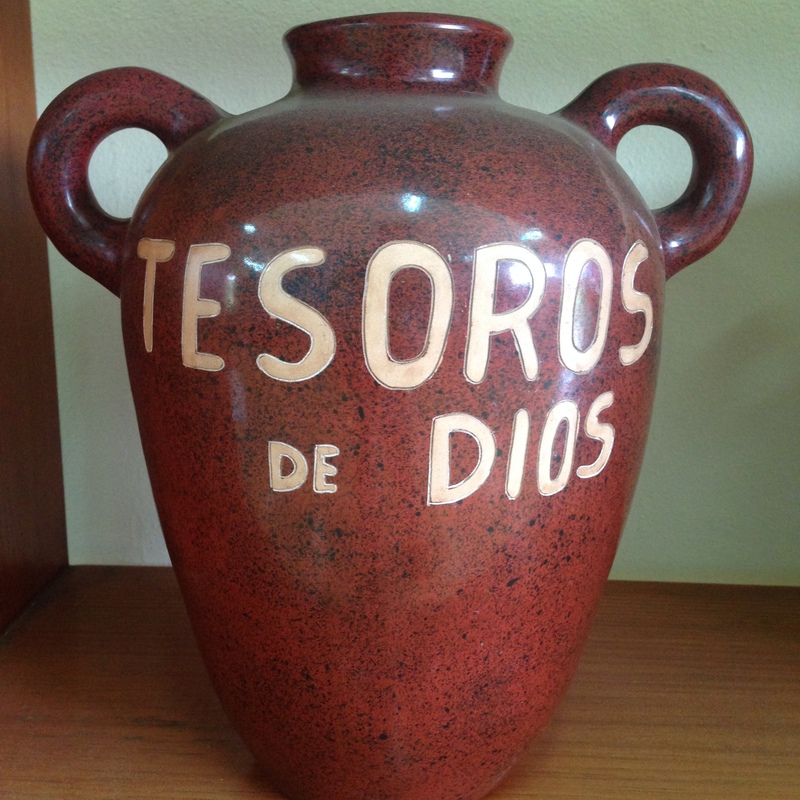 My friend Eric Loftsgard introduced me to the work of Tesoros. When I first visited the school, unannounced, I was immediately impressed. Special needs kids in Nicaragua are hidden from view, marginalized, and often treated with less than the respect they deserve. But at Tesoros, these kids are regarded as Treasures of God, hence the name of the school. 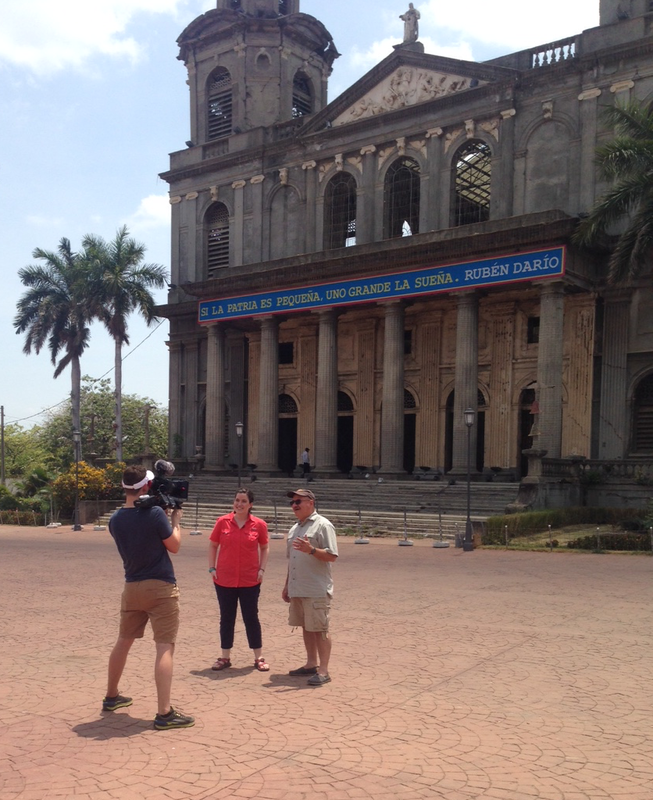 Yesterday, Maggie Bertram, Sean Cunningham, and I flew to Managua to spend a couple of days recording the story of Tesoros de Dios. Maggie is Kingsland’s Children’s Ministry Associate and Sean serves on our media staff. We are recording the video segments that will become the daily missions stories at this year’s VBS. 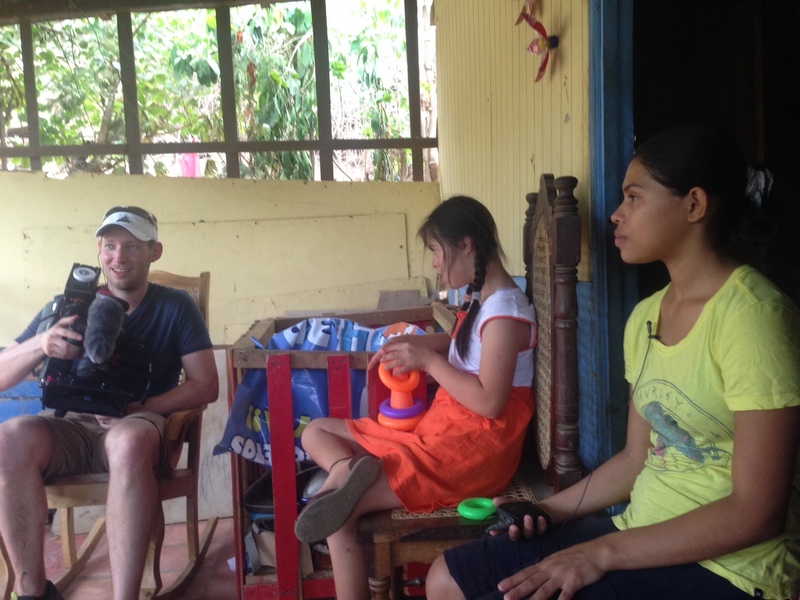 These videos will help our kids see and learn about Tesoros and the families they serve. And, what an amazing story we will tell. This place is absolutely inspiring. This morning, while we were recording a segment, Director Michelle Adams received word that one of the kids had died at home. Michelle, with tears in her eyes, excused herself to go visit the family. That is one of the realities of serving a special needs population in a difficult place. The school currently cares for 110 kids and has a waiting list of 30. Tesoros is a safe place for kids, a haven for parents, and the only ministry of its kind in the area. Parents receive instruction on how to care for their kids and receive much-needed encouragement from the staff at Tesoros. This is a place that dispenses help and hope in large quantities. We also had the opportunity to do a story about Lupita, a young girl with Down’s Syndrome. Lupita attended a public school until she was five years-old. However, because she was teased so much by other kids who would also steal her lunch, her parents took her out of the public school. Thankfully, she found a safe place at Tesoros. Twice a week, Lupita’s sister escorts her to Tesoros, a rugged journey along dirt roads from their tiny home in the mountains. Her father and sister both acknowledged that Lupita has made great strides since she started attending Tesoros. I am thankful for people like Michelle Adams and her staff. They each feel called to care for children with special needs — children made in the image of God and who deserve to be treated with dignity and respect. Our Kingsland kids will once again have the opportunity to invest in helping other children. This year, our kids will discover how their treasure will be used to make the world better for children treasured by God. I’m so excited about this. Can’t wait to hear more at VBS! Thanks, Kim. We have some good stories to share with the kids.